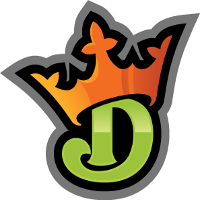 Create daily fantasy lineups for all DraftKings Main MLB contests. A combination of each player's lowest scores on DraftKings and the RotoWire base projection. A player's projected DraftKings points after adding the value in the "TREND" column to their RotoWire projection.